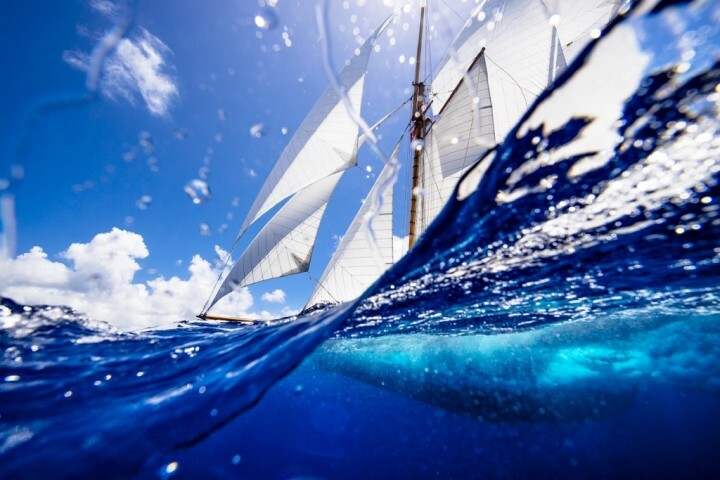 Cory Silken is a yachting and luxury lifestyle photographer based in Newport, Rhode Island. 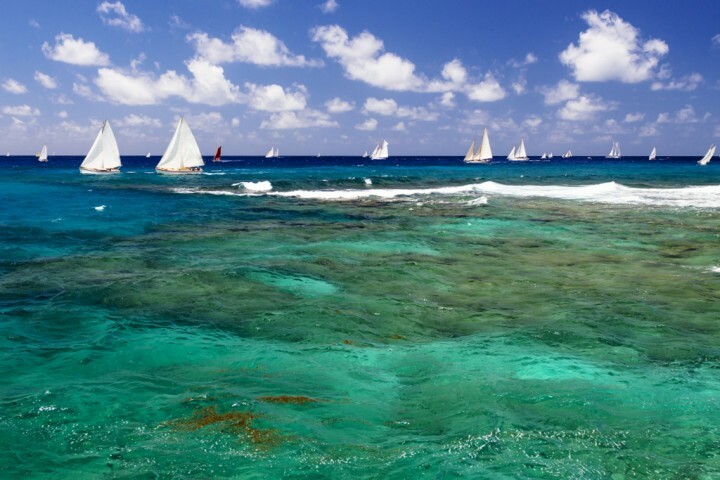 Silken regularly travels to the Caribbean and throughout the world for fine art and commercial projects. His dynamic and creative imagery appears in most of the major yachting magazines around the globe, and is published in numerous books. 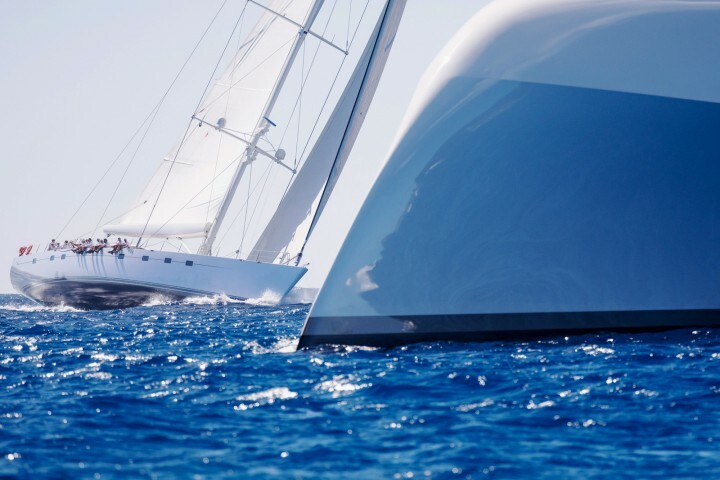 His clients range from local organizations, such as the International Yacht Restoration School, to some of the top shipyards in the world, such as Royal Huisman and Pendennis. 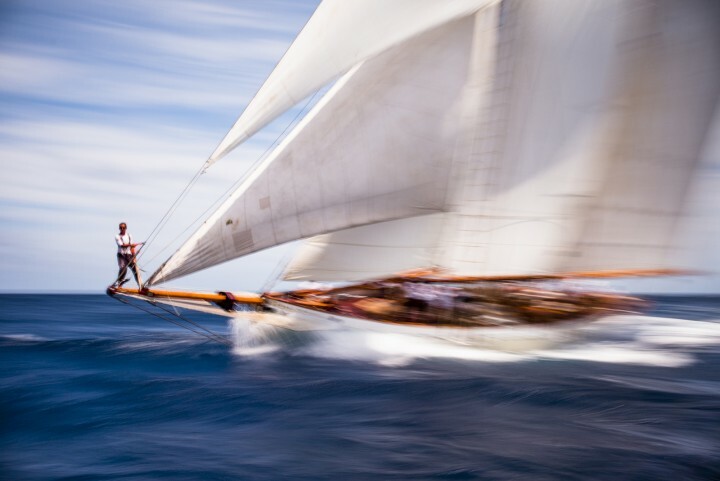 He also photographs regattas for title sponsors such as Panerai and Bacardi, and does private commissions with discerning superyacht owners around the globe. Silken has regular exhibition of his award-winning fine art work, and in 2012 he opened the Cory Silken Photography Gallery at 518 Thames Street in Newport. His poster editions are also distributed world-wide, through large retailers such as Ikea and Art.com, and have appeared as set dressings on television series such as Courtney Cox's Cougar Town and Kelsey Grammar's Boss, and movies such as To The Bone. Silken has recently teamed up with 11th Hour Racing as their Visual Ambassador, to help promote environmental sustainability within yachting.